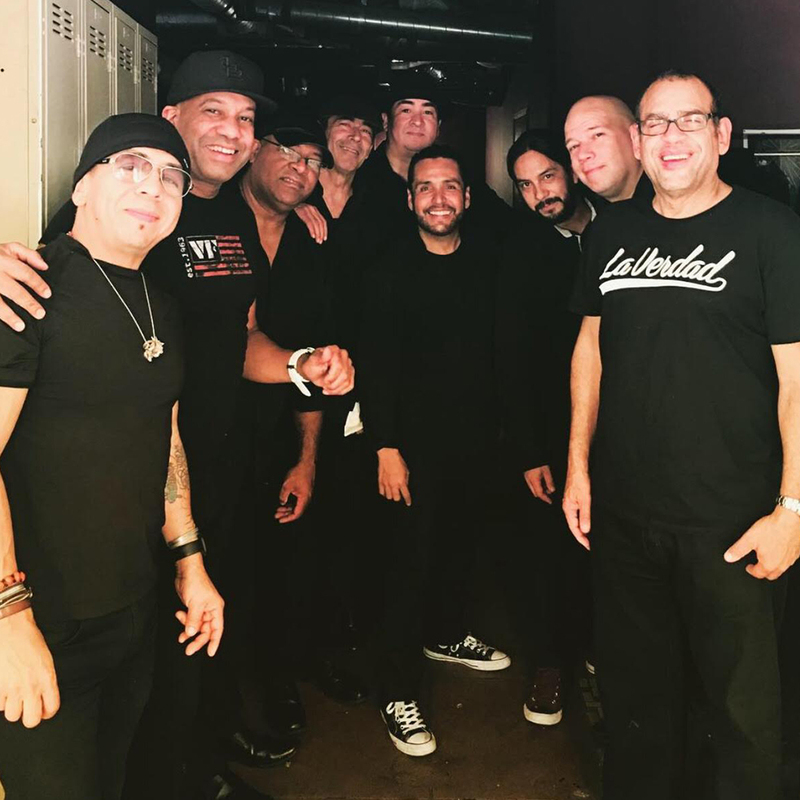 This Jazz Times review looks at Etienne Charles’ musical influences from Costa Rica and his native Trinidad. Find out how Etienne explores political and musical cultures in each country in his newest album, San Jose Suite, here. The New York Times On Etienne Charles’ Sound: "He's Got It About as Right as He Can"
Musicians often change their sound as they evolve, expanding upon their interests, influences and current inspiration. Etienne Charles moves his sound toward rhythm and groove, according to The New Yorks Times, here. Spotlight Talk with Lesa Terry starting at 6:45 PM. Learn more here. During Carnival, the island of Trinidad becomes engulfed in a cacophony of sounds – from singing minstrels, to the clash of stick fights, and lively calypso music with its hallmark steel pan cadences. As a Trinidadian raised in a musical family, trumpeter Etienne Charles feels a deep connection to the Carnival traditions. At a young age he joined his father’s steel band, performing at Carnival fetes, and immersing himself in the folklore. Through Etienne’s Guggenheim Fellowship Award, he returns to his roots to celebrate the traditions that best exemplify Trinidadian culture. 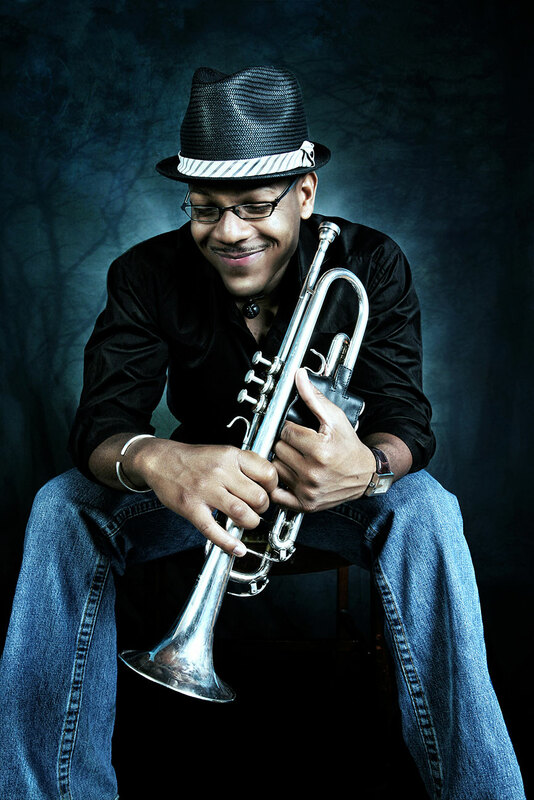 NPR’s All Things Considered calls Etienne, “a great young trumpeter…his records filter calypso, reggae and other Afro-Caribbean music into a modern jazz conception.” Critics and audiences alike continue to praise the Trinidadian’s exciting performances, thrilling compositions, and his charismatic onstage presence. Etienne is a Guggenheim Fellow in the Creative Arts, Associate Professor of Jazz Trumpet and Teacher Scholar at Michigan State University, and has been written in to US Congressional Record for his musical contributions to Trinidad & Tobago and the World. He holds a Master's degree from the Juilliard School and a Bachelor's degree from Florida State University.